click here for a RMA. 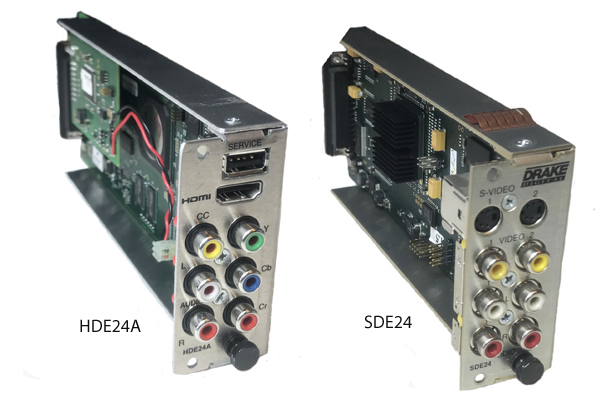 Encoder Host Chassis for SDE2 Standard Def encoder . (Chassis only, cards are purchased separately). Drake HD HDMI and Component encoder card.